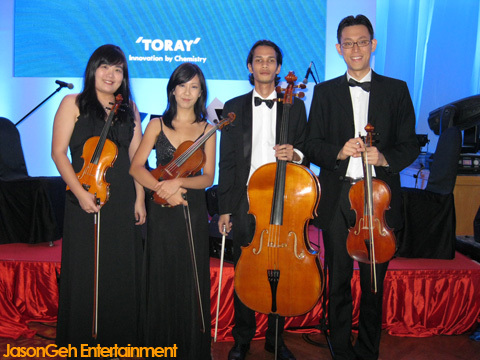 The String Quartet featured on the video below is base in Kuala Lumpur Malaysia. 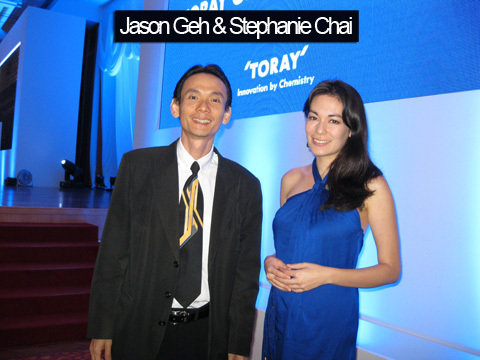 They have been specially invited to Penang to perform for the 40th Anniversary of Toray Group Malaysia. The musicians drove up north to Penang Island in the morning of 10th April 2013. The event was held on the same day at the ballroom of Equatorial Hotel from 6 - 9pm. 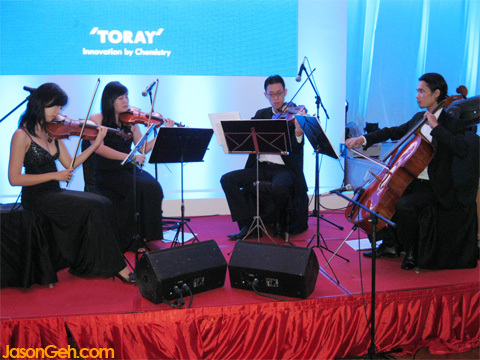 The string quartet provided light entertainment for the guest of about 400 pax during the VIP tour and dinner. 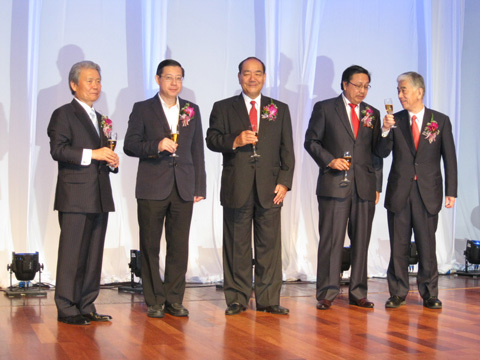 This function was grace by the presence of Penang's current chief minister Datuk Lim Guan Eng.